The tea kettle is ready to welcome you! The kitchen is the heart of the home – EVERYONE says so…..I know the kitchen is the focus of most of the activity in my home, what about YOURS? 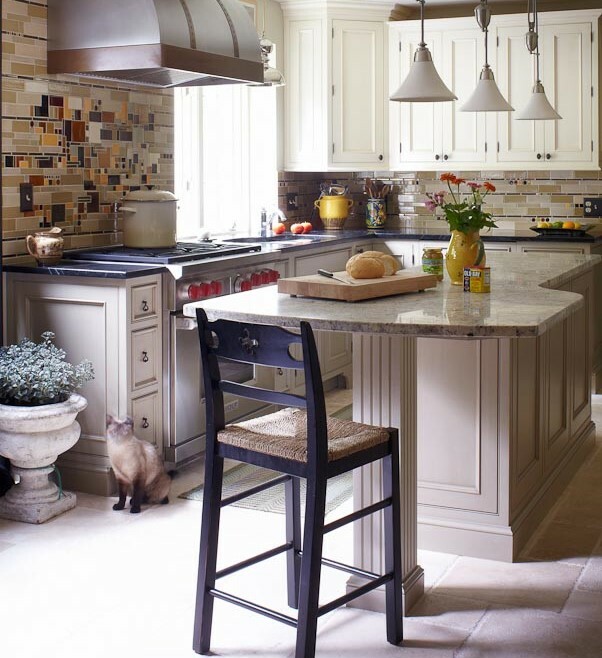 Not only to we generally see the kitchen as the spiritual center of the home, most kitchens are in the physical center of the house….and they certainly operate with the most traffic – in, out and through!! Grand Central in the morning! 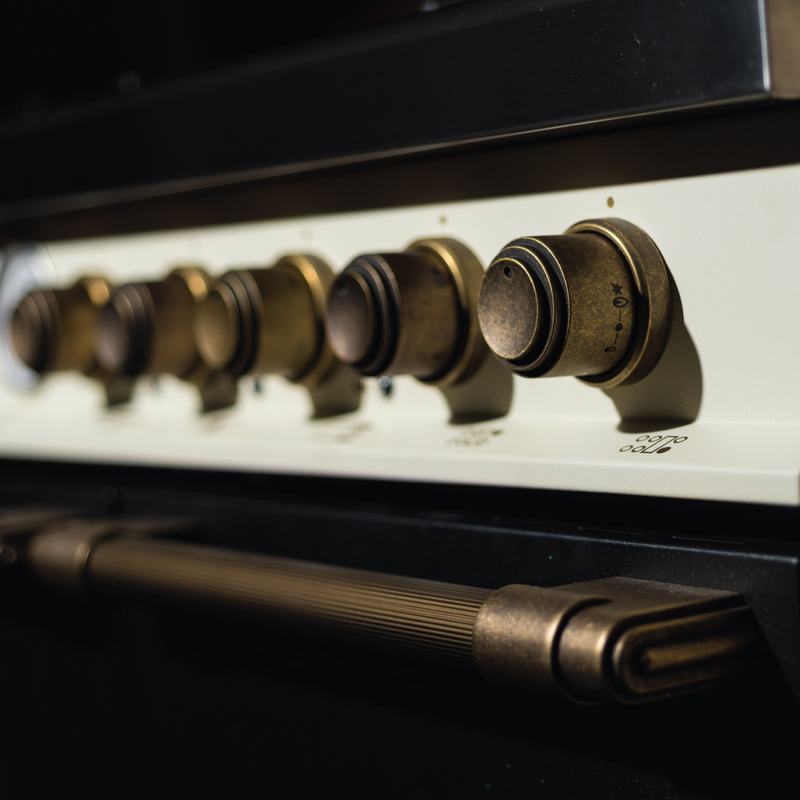 The kitchen is also the focus of major remodeling, and major expense – whether a new home, or remodeling an existing home…and more and more conversation has been generated about the biggest piece of equipment – the stove. 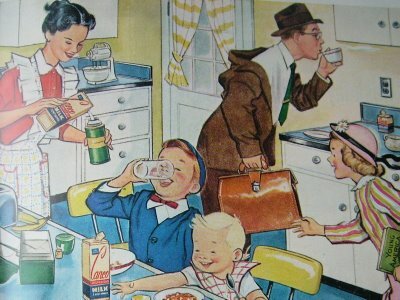 When I was young, I don’t remember anyone talking about their stove or oven, other than whether or not it was gas or electric- my mom just cooked us dinner! 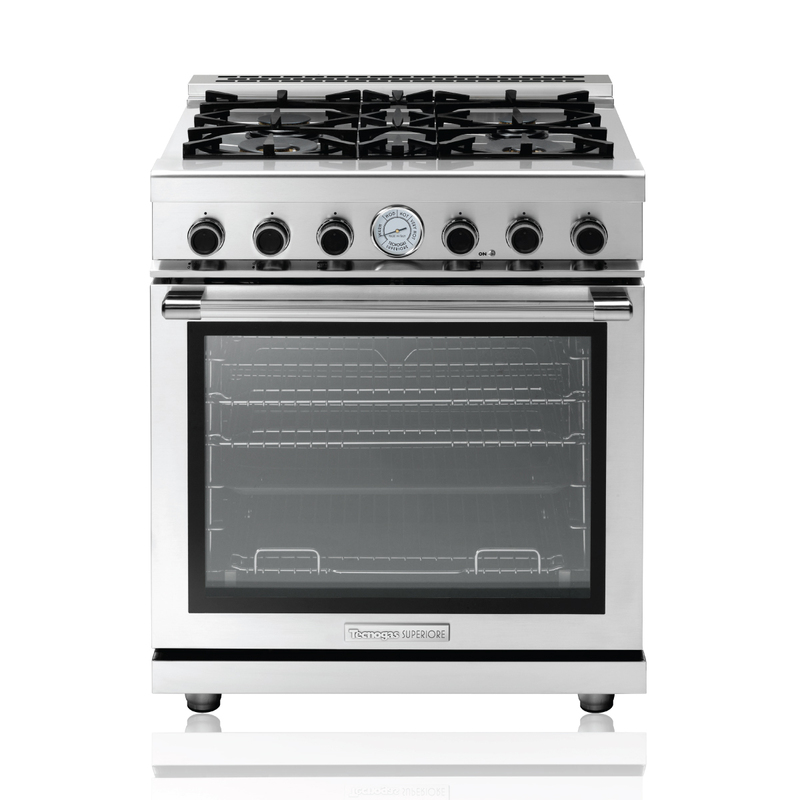 But gradually, as the cooking revolution took hold in America….more and more people began talking about getting a “professional” stove. 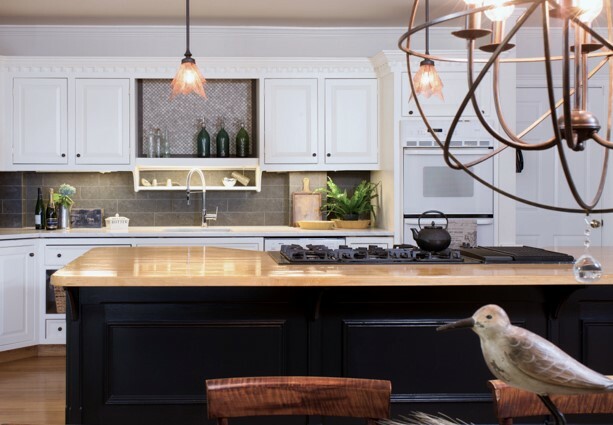 An industry was born and various players began competing for the new market for luxurious kitchens and high-end appliances….the star of this revolution in kitchen design and the focus of major dollars was the range. 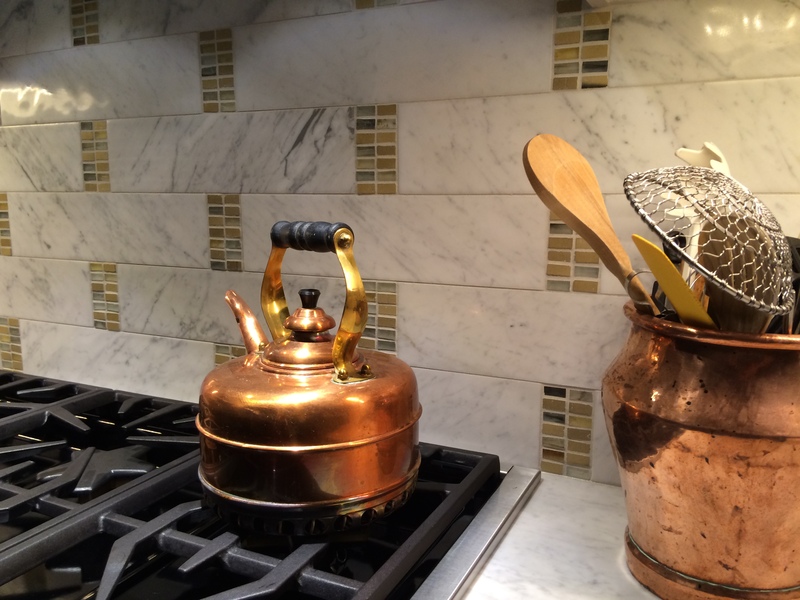 When I remodeled my kitchen I was very excited to think about what was available for a new range. I was especially excited about the new idea of a dual fuel cooking appliance. 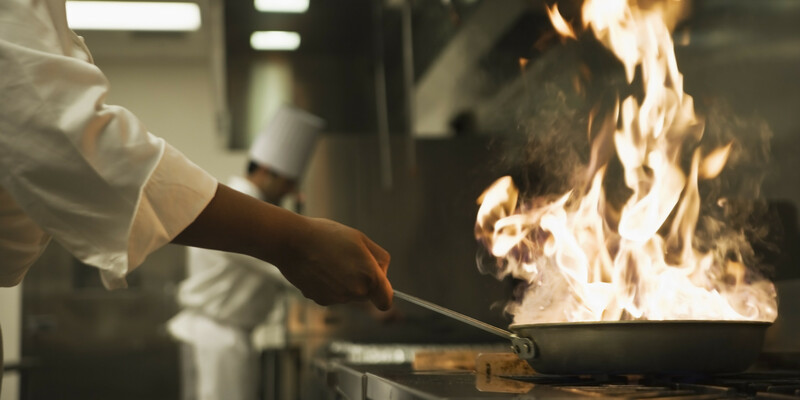 Having grown up cooking with gas appliances, I was comfortable with that cooking method, and as my cooking skills had improved and expanded into more and more elaborate options, I had come to rely on the rapid response that gas burners offer. 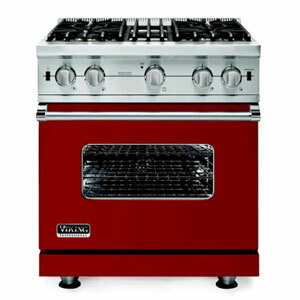 I also wanted the high BTU’s that the professional styles of ranges offered. I don’t really consider myself an excellent baker, but I do have a mean repertoire of Christmas cookies and Thanksgiving pies! The reading and research that I have done all highlight that an electric oven provides the best cooking environment of the even, steady heat that baking requires. Seven years ago, I selected a 6-burner, dual fuel range from Wolf. 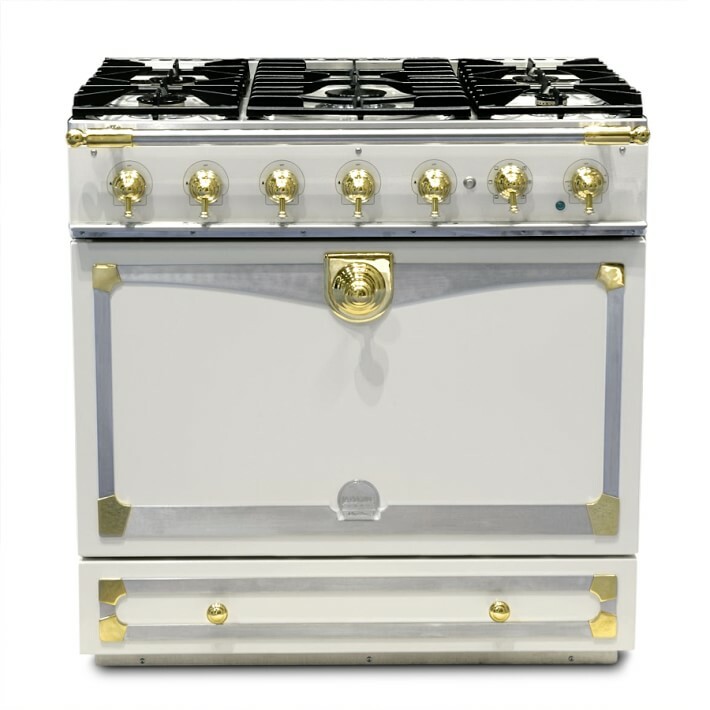 I was entranced by the color options of the Viking line, I toyed with the romantic option of a British AGA and I definitely thought that a Thermador was a beautiful possibility, but I ended up with the Wolf. 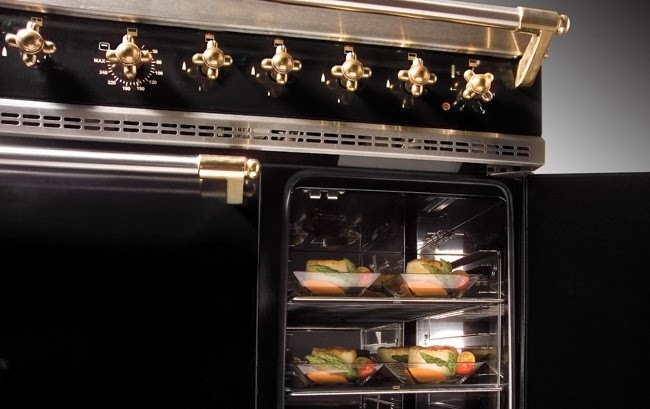 I have been very happy with the results, but as I have designed several kitchens for clients, I do keep revisiting the options for this expensive and vital appliance. Several designers’ work that I admire have explored the VERY high-end French options of LaCornue and Lacanche. 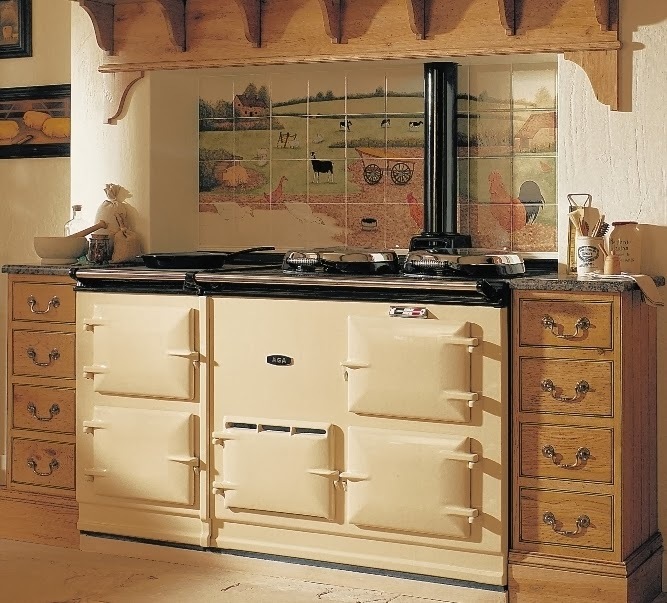 I recently installed an AGA dual fuel model in a custom kitchen in a home I designed. So, I was intrigued when I heard that Tecnogas Superiore from Italy was entering the American and Canadian arena with their line of professional ranges. I was introduced to the line on my recent DesignHounds trip to London. 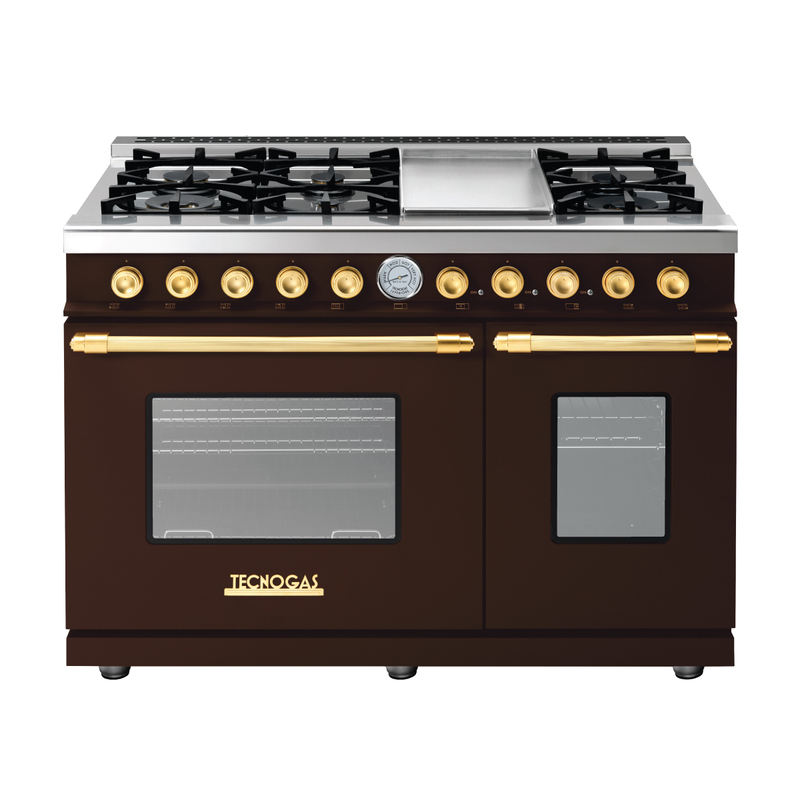 I fell in love with this 48″ model in Brown and Brass – this model recently won several awards- high praise for a newcomer! I was excited to learn more about the new entry to this luxury market…from Italy, where cooking, as well as casual sophistication is a hallmark of La Dolce Vita..what would they bring to the table? Like Ferrari, there is a certain modern sensibility, while still retaining some Old World credibility. Technologically speaking, this line has all the latest, from rapid response gas burners and controls, to custom vent hoods and everything in between. I was very interested in how they put all this to work in the design of the doors. 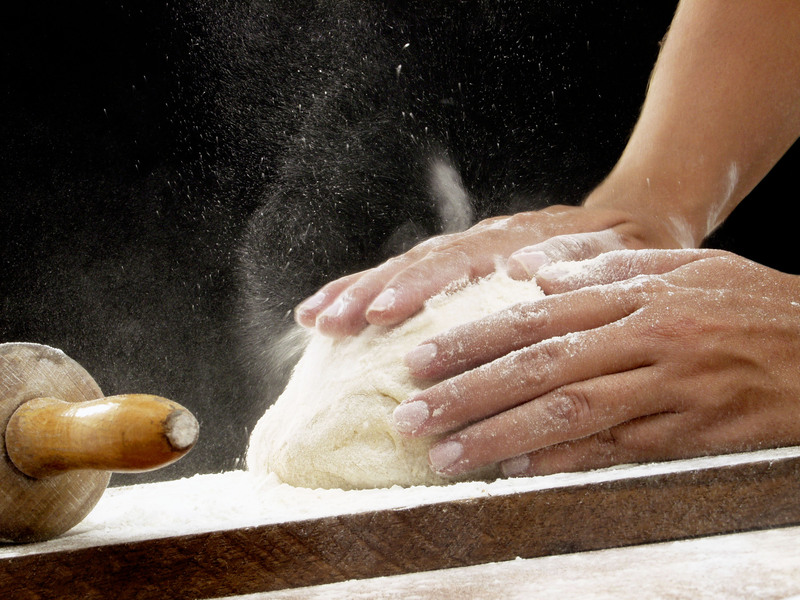 By virtue of their exclusive design, the oven door embodies a “form-for-function“ credo. Not only is the door completely flush, with no seams, screws or edges on the INSIDE – the glass is removable for cleaning! In addition, the triple layered glass door is engineered to grant maximum thermal insulation. The PANORAMA “wide screen“ version door is a totally different approach to a modern look, and it is quite practical. A standard door with a smaller glass window is also available for a more traditional look. One of the other options that is unusual, are the small 24″ and 30″ models…they have all the details of the larger options, and they are perfect for a small space. Most high end manufacturers to not offer this smaller size, though I would think this would be something in large demand. I don’t want to neglect the visual aspect of these high end, high style ranges! Most of the options in this market are really beautiful, and many colors are available in each line of the all the models and manufacturers named above. Tecnogas Superiore has beautiful color options and some new combinations in the metal accents, I fell in love with several combinations. I really liked the attention to detail, in both the look and the function of these ranges and I think they would be worth a look as the “new kid on the block” Welcome to America and Canada! Modern History Monday- DesignHounds trip with The Antiques Diva in England!